Lawman Joe Sheehan is desperate to bond with the daughter he's just discovered he has. But as a virtual stranger to twelve-year-old Amelia, the task seems impossible. Until Claire Conley moves to town. A social worker renovating a mansion into a foster home, Claire is the first person to get through to Amelia. Falling for the single dad was not on Claire's to-do list. But with Joe and Amelia around, the house finally starts to feel like home. Claire's ready to fight to convince Joe that together they've done more than fix a house...they've built a family. 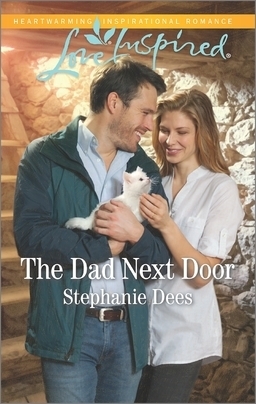 The Family Blessings books from Stephanie Dees contain stories of unconventional families and sweet, sweet romance. I had a lot of fun getting to know these lovable characters, their fears and dreams, their quirks and strengths, all in a small-town setting. Each one has challenges to overcome, but they never have to do so alone. In The Dad Next Door, Joe Sheehan unexpectedly learns he’s the father to a twelve-year-old girl, while Claire Conley renovates an inherited mansion to host foster children. 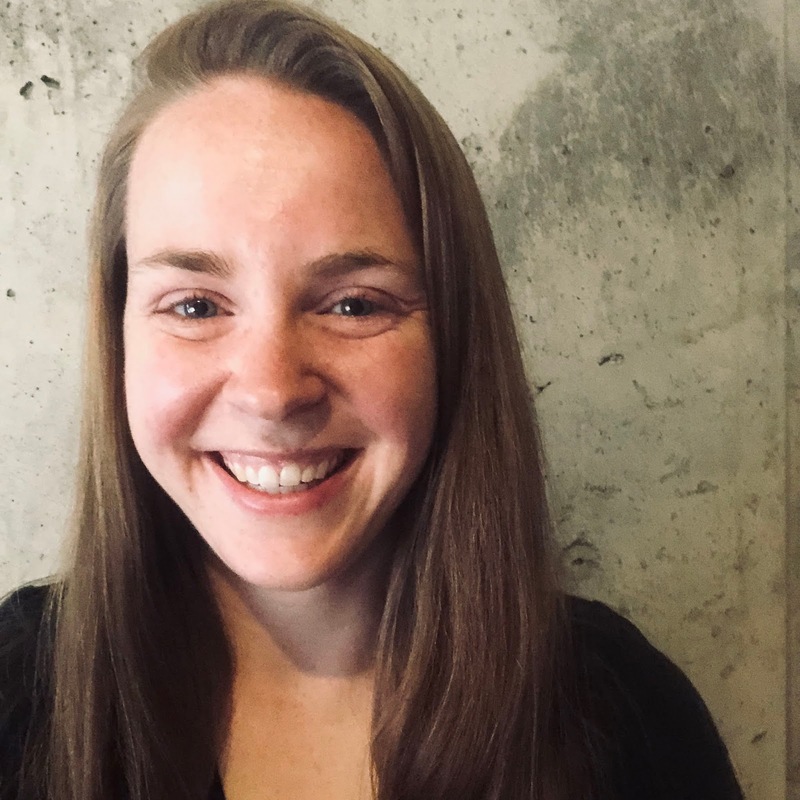 Together, they explore ideas of home, belonging, and finding healing for the hurts of the past. 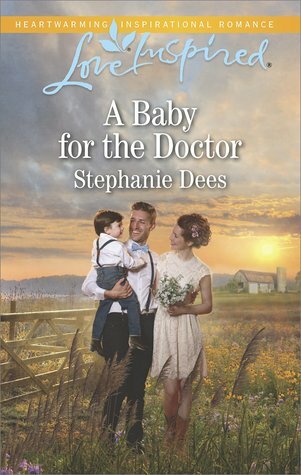 In A Baby for the Doctor, Jordan Conley becomes a foster mother for an adorable but hurt little boy, while Ash Sheehan uses his doctoring skills to help her out. Their story helps them to learn to trust, love, and take a risk or two. In Their Secret Baby Bond, Wynn Sheehan and Latham Grant reunite when she returns to Red Hill Springs pregnant and ashamed. He needs help with his grandfather, and she needs help renovating a cottage. The more time they spend together, the more they begin to see how dreams can change for the better. 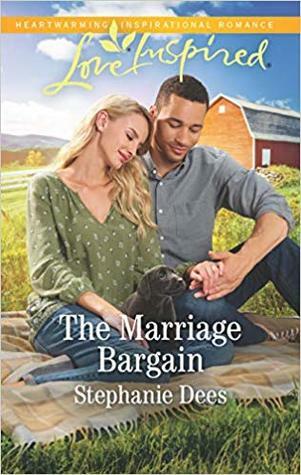 In The Marriage Bargain, Jules Sheehan is willing to do anything for two sweet girls in her care—including proposing a marriage of convenience to their uncle, Cameron Quinn. For the plan to be a success, the pair must set aside their ideas of perfection and let go of the past. All in all, the Family Blessings series is a highly enjoyable set of books to read. 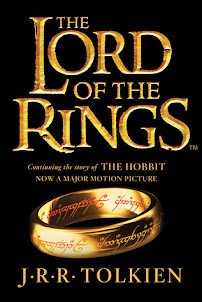 With family, romance, and a lot of fun, they’re easy to recommend. Thanks to JustRead Tours, I received a complimentary copy of Family Blessings series and the opportunity to provide an honest review. I was not required to write a positive review, and all the opinions I have expressed are my own.